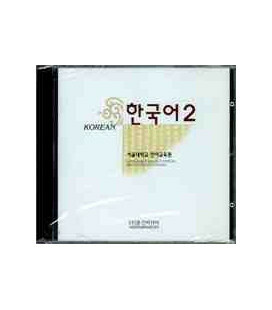 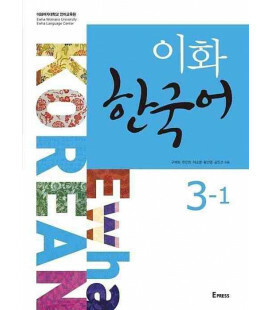 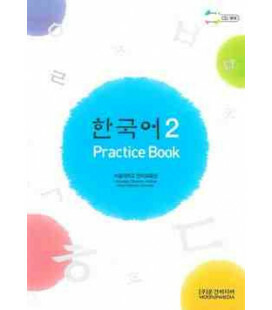 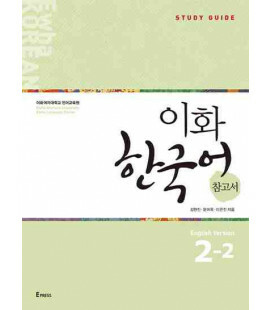 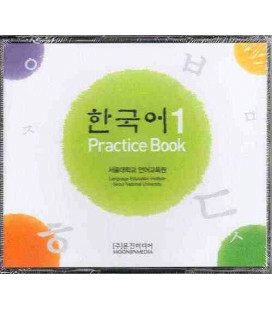 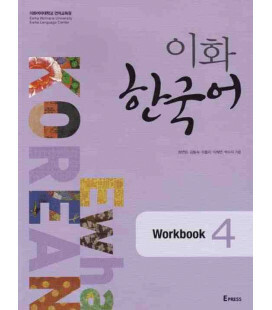 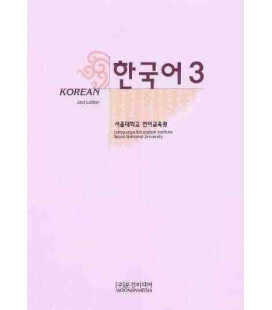 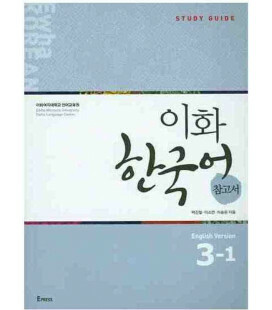 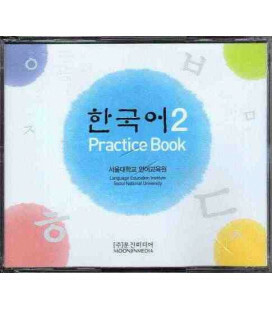 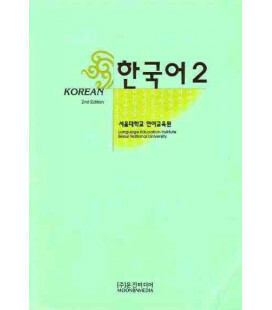 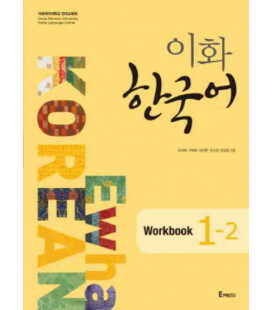 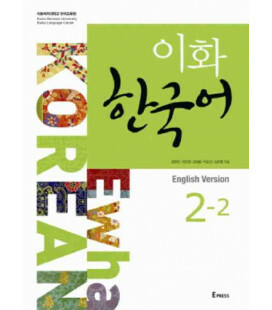 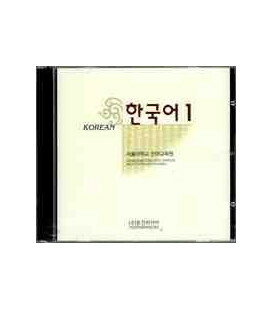 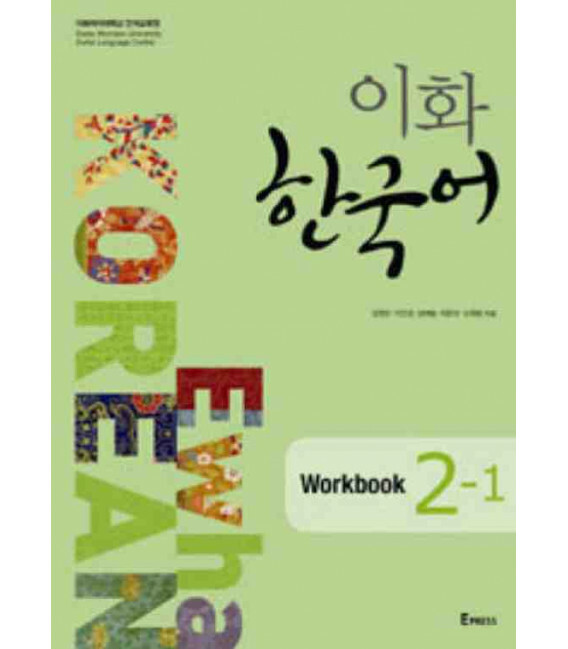 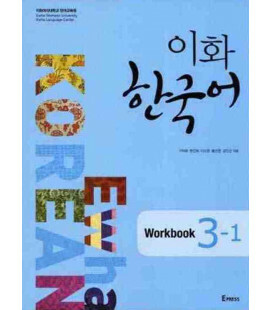 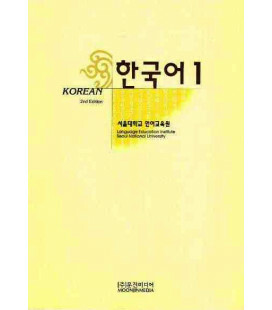 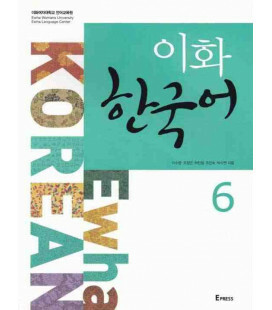 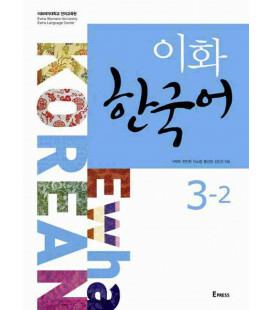 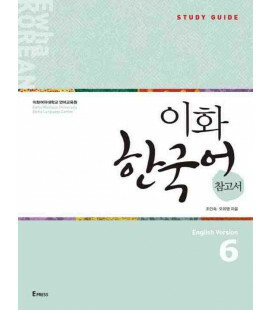 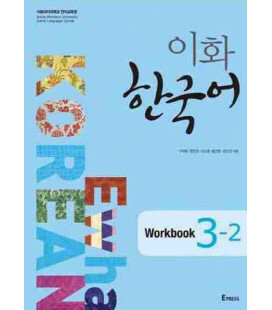 Ewha Korean is a series of textbooks and workbooks, comprising 26 volumes from level 1 through level 6, for students learning Korean as a foreign language. 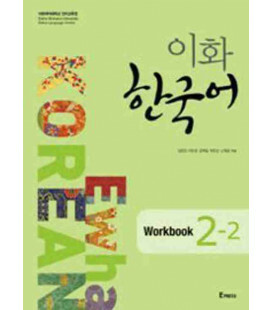 It is a comprehensive textbook covering the basic four skills of speaking, listening, reading and writing. 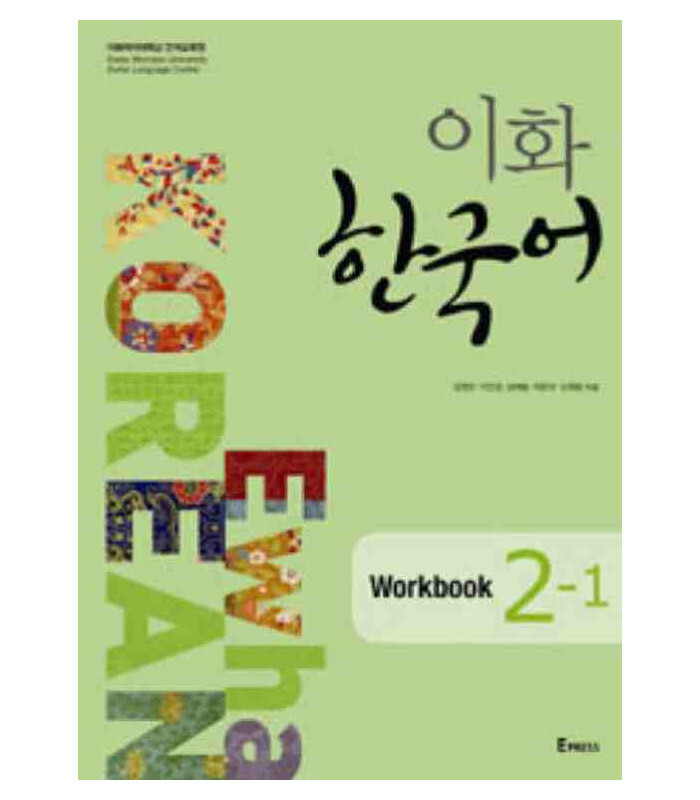 While fostering balanced development of these four skills, the new textbook is designed with emphsis on enhancing speaking ability. 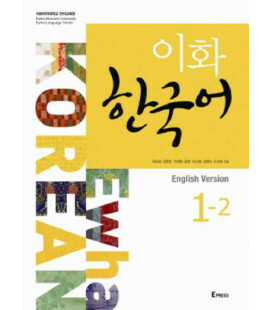 The "Try it" section in each chapter is designed to help students improve their conversation skills without memorization by creating their own dialogue according to a given situation and explanation of the flow of the dialogue and vocabulary. 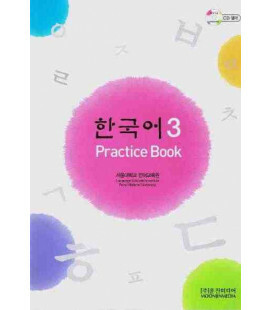 In addition, taking into consideration the demands and preferences expressed by students, levels 1 to 3 consist of two books each, and in levels 1 and 2 the instructions and explanations are given in English.